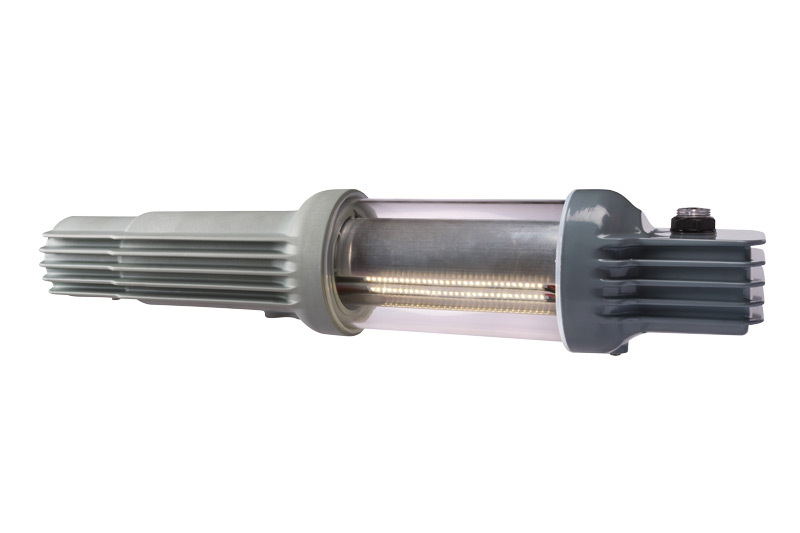 We have a range of lanterns in different configurations that incorporate 5 degrees of adjustment and standard NEMA sockets. 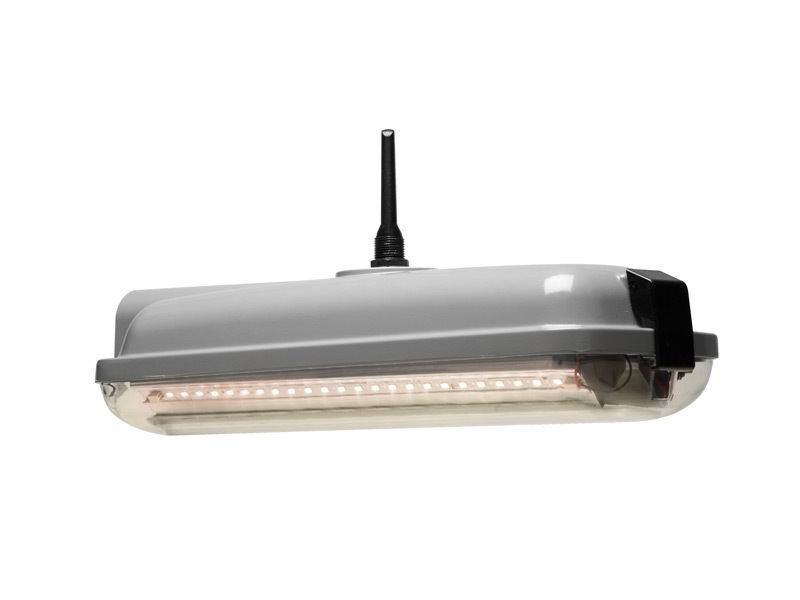 Hardie Street Lighting products run incrementally on wattages from 12W-90W, providing a pinpoint solution for every situation. 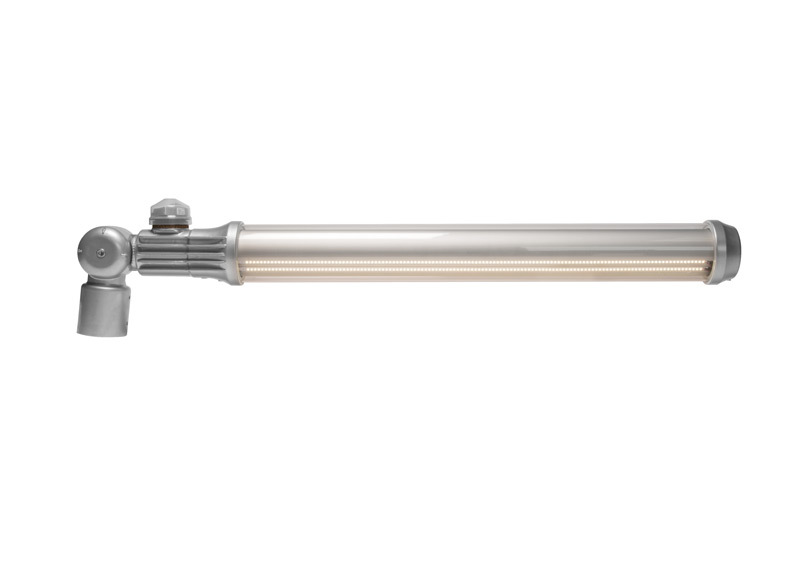 Standard 76mm post top fitting, with planetary gears providing 5 degrees of incremental adjustment. Comes with standard NEMA socket. 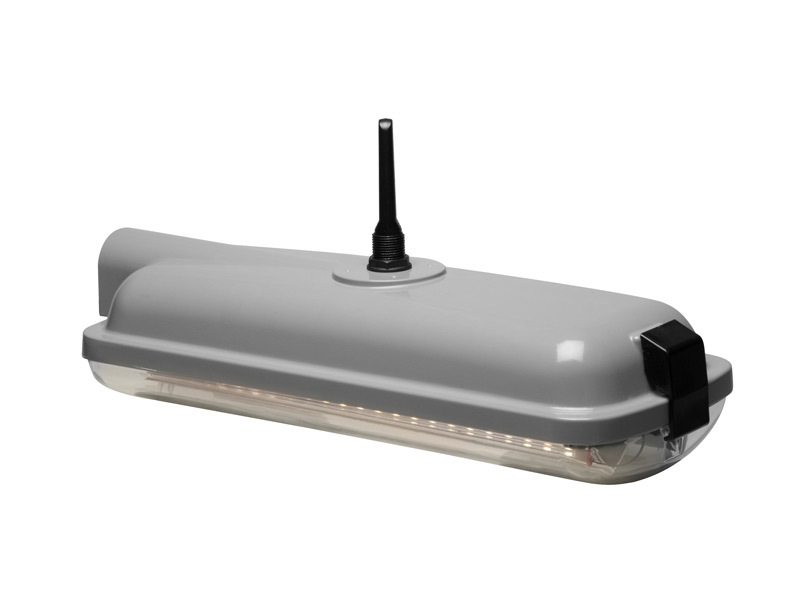 The unique construction of the Hardie lighting unit, which is made up of “multipoint strip” LED’s, (minimum 120 LED’s per unit) creates cost effective, high reliability, low maintenance lights, saving up to 80% on electricity. 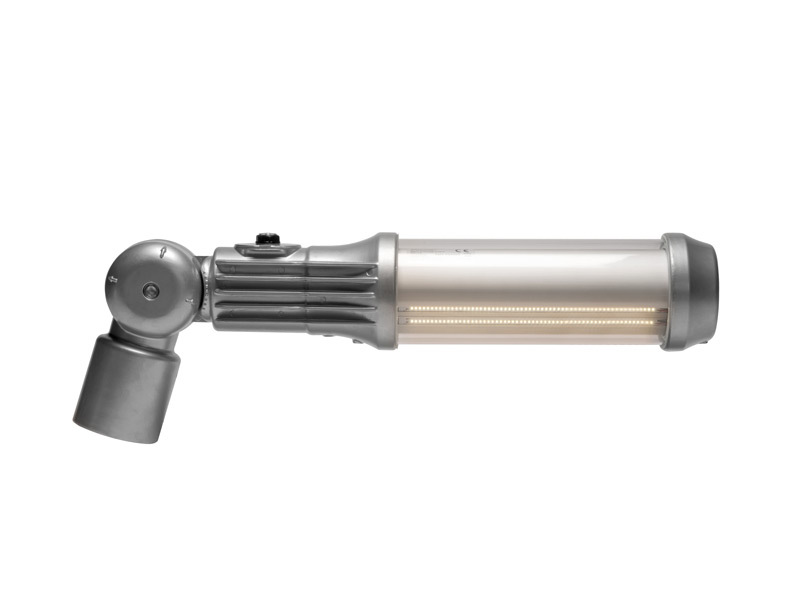 Having eliminated the need for complex optics to defuse and direct illumination, the inherently superior heat management keeps thermal issues to an absolute minimum, ensuring highly reliable street lanterns that eliminate ongoing maintenance. 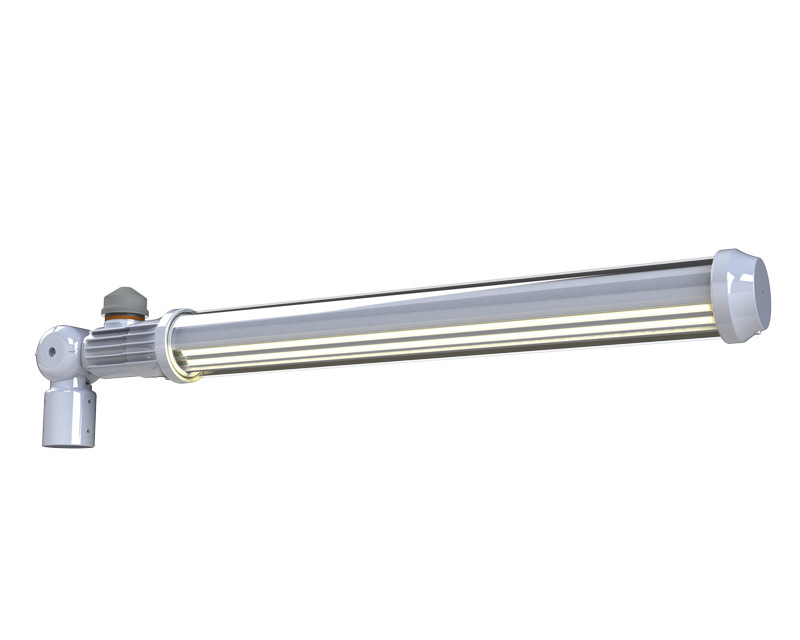 Robust lightweight construction increases the opportunity for Councils/Authorities to install the lighter weight, new lighting units on existing column stock. 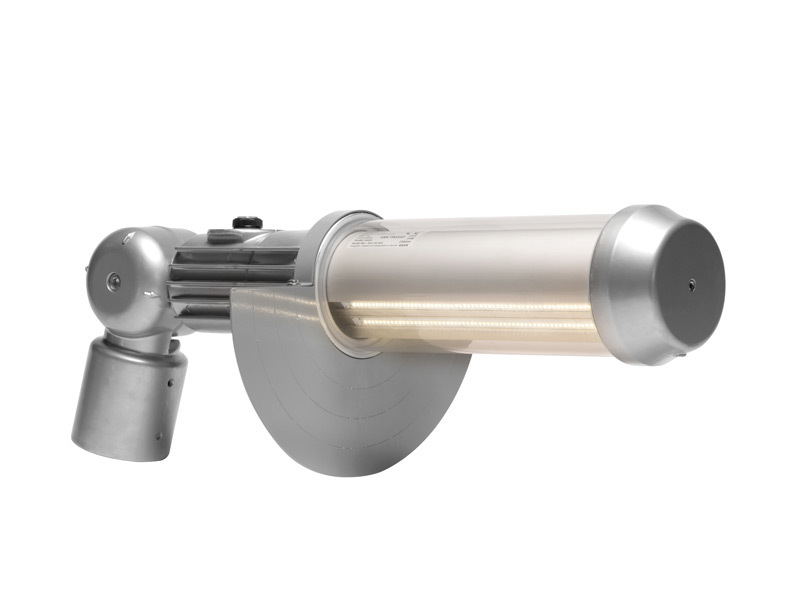 Hardie Lighting optimises the natural properties of aluminium which provide an attractive combination of qualities for these applications and environments. of over 3 times that of steel columns and thus minimising the cost and disruption of replacement every twenty five years. 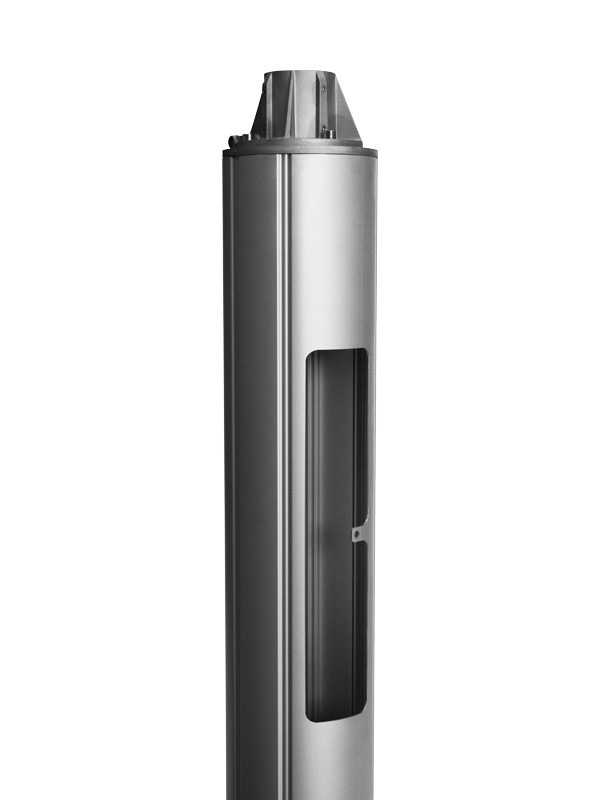 Our unique and patented hinged column systems slash maintenance costs, enabling the easy replacement of lighting heads as LED technology advances and becomes even more efficient and effective in future years. Aluminium has exceptional green credentials as well. It can be recycled and reused for the same purposes because unlike many alternative materials, aluminium does not lose its special properties when recycled. Also when aluminium corrodes, the oxide produced is only “skin deep” and it goes no further. In fact it tends to protect the aluminium! This is the opposite of steel which once it starts corroding (forming iron oxide) the rust continues all the way through the material until its eventual disintegration. 150mm base diameter, reducing to 76mm column tube. 210mm base, reducing to 90mm column tube and 76mm post top. Available in custom sizes up to 8 metres. 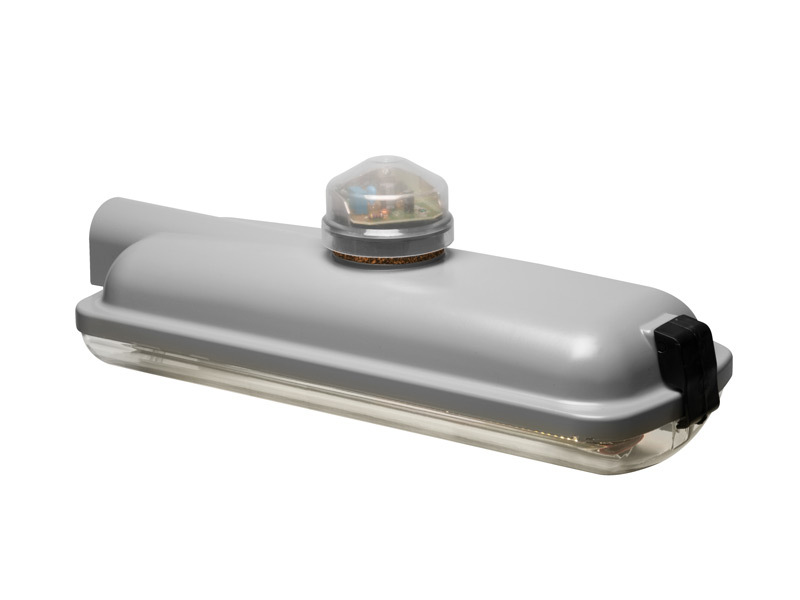 Our unique Over-sleeve solution enables the replacement of old street lights without the need to transfer electrical connection. 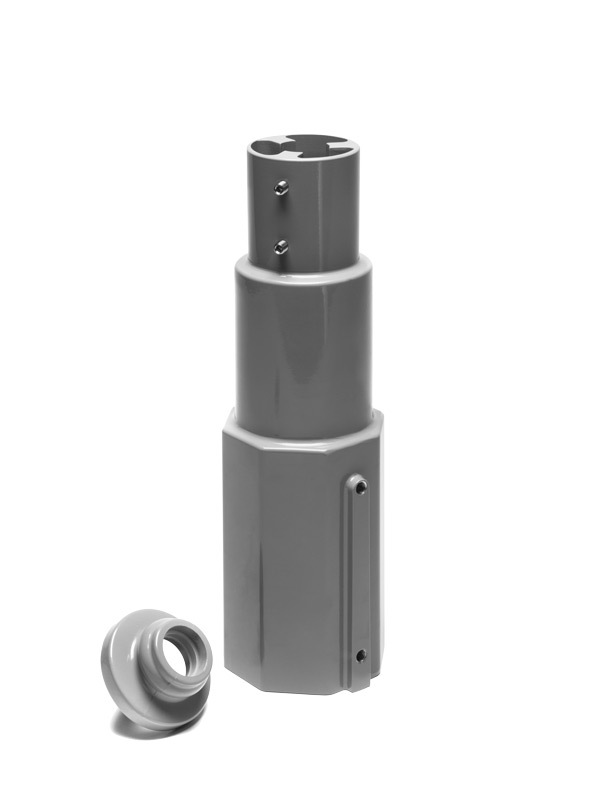 Our over-sleeve solutions utilise the base of the existing columns negating the need to disrupt the electric supply. 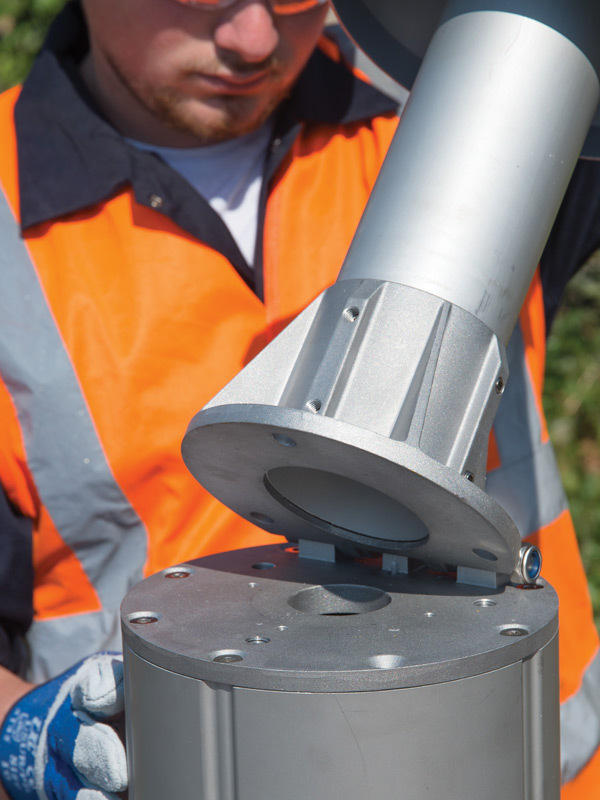 A range of well-engineered custom adapters enables our over-sleeves to fit the majority of street light bases in use today. 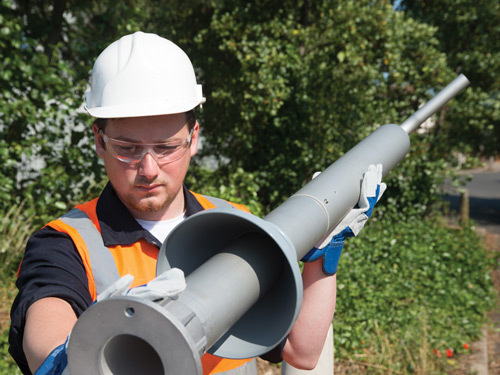 Over sleeving provides the opportunity to update street lighting without removing the existing columns from the ground and incurring transfer charges; where applicable. A range of Corsets are available to strengthen existing installed steel columns to enable oversleeving. 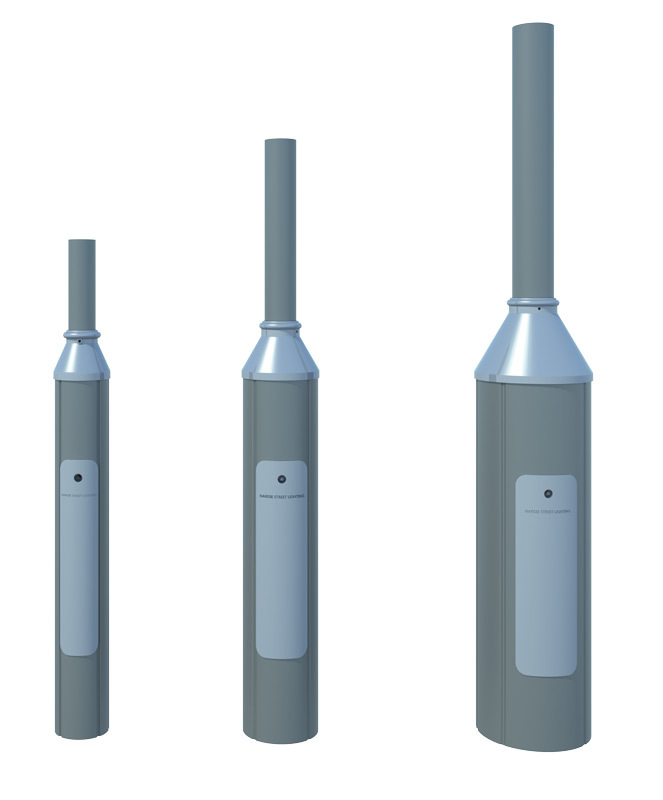 Range of heights up to 6 meters. 310mm reducing to 114mm column tube and 76mm post top. 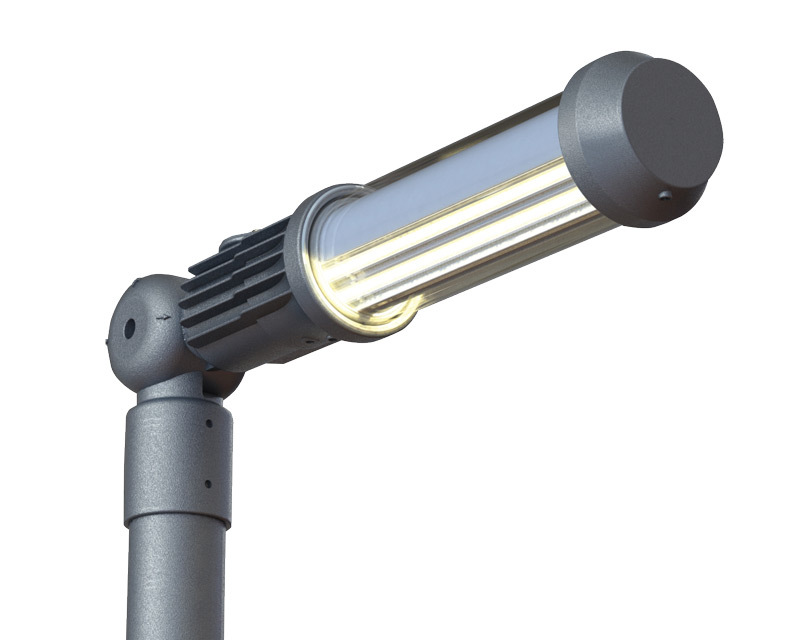 Range of heights up to 6 meters in set distinguishable colour bands. 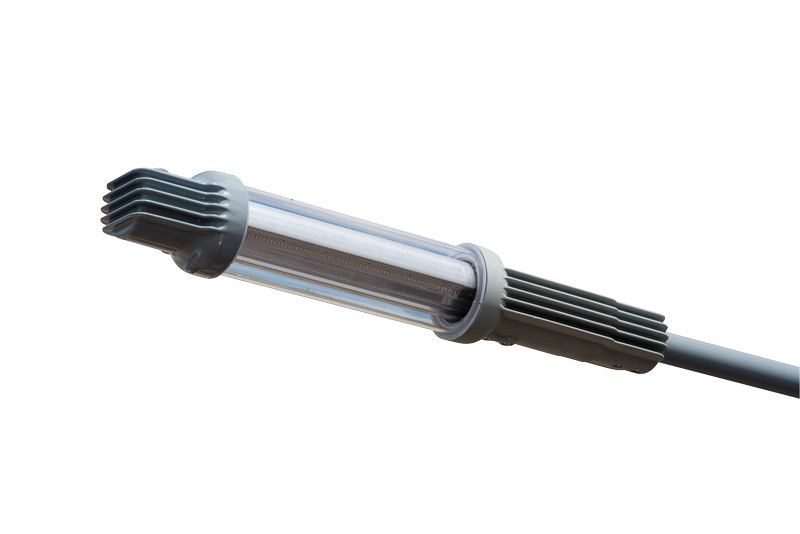 We have a range of unique bracket systems to modify the tops of existing concrete columns, enabling the upgrade to new LED lighting heads. Existing concrete columns can be found to be lacking critical support required to hold a lantern. Usually the only option would be to replace the existing column. 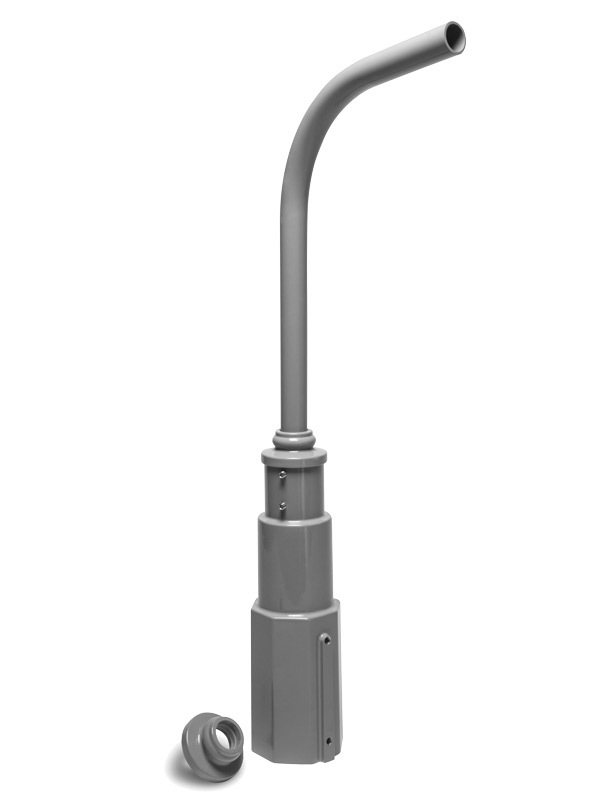 Hardie Street Lighting provides an alternative with its range of post top adaptors which can be mounted onto the existing column, enabling the bulk of the column to be reused safely. Onto these post top brackets new light weight advanced LED Lanterns can be fitted, drastically reducing the weight and load of the column. This can be implemented quickly and effectively, minimising downtime, logistics support and costs. 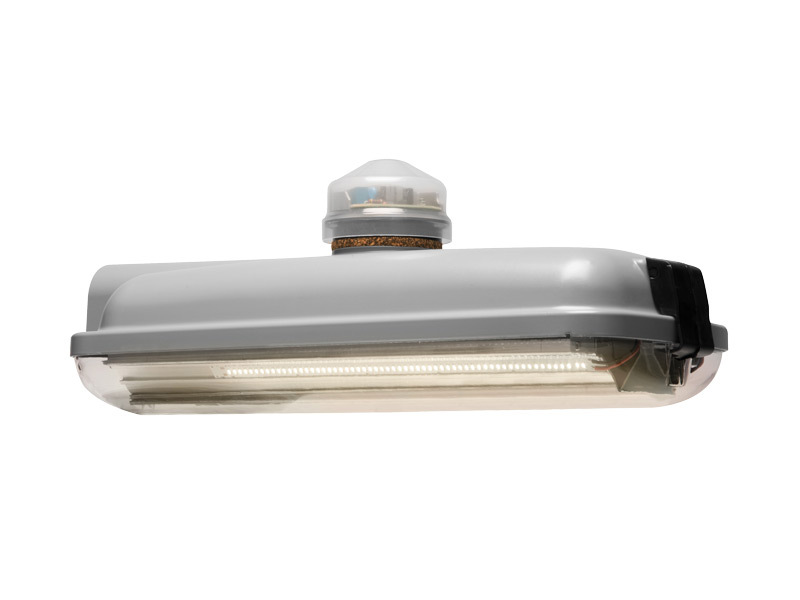 Hardie Street Lighting is dedicated to changing the landscape of street lighting.